Eli and company talk about the latest news in the NBA. The Game Haus talks with former College Basketball stars about their journey as an NBA prospect. The Game Haus talks with former stars of College Football about their journey as an NFL prospect. 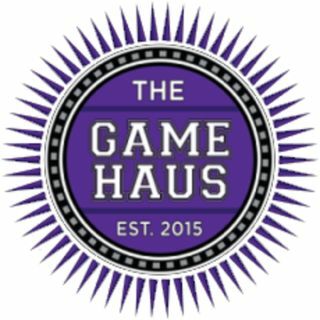 The Game Haus' Pokemon Master, Eric Bartlett, breaks down the latest news and results in the competitive Pokemon scene every Sunday on at The Game Haus' Twitch channel Saturday's at 3 EST. Brad and Norcetto will discuss the Atlanta Reign of the Overwatch League in every podcast. Braxton and Will talk seasonal and daily fantasy football on Wednesday and Friday during the NFL season. The Game Haus' Baseball staff talk about all the latest MLB news and action every week.